Jack Norris just lost his best friend—who also happened to be his band’s drummer—to a drunk driving accident. As he navigates the uncertainty of the band’s future, as well as his own personal demons, his life spirals out of control. 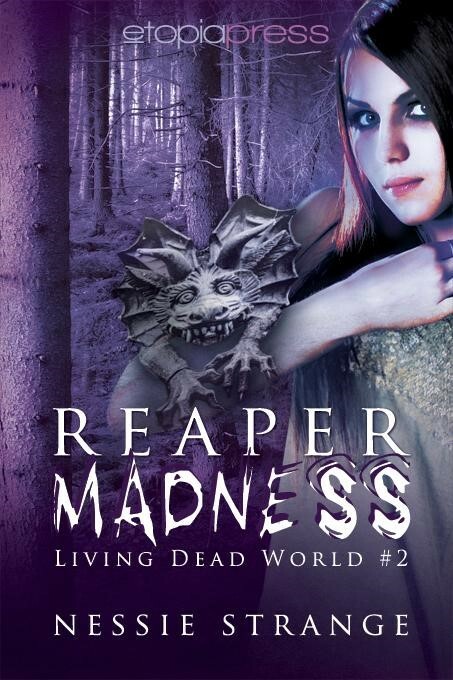 To make matters worse, his dead friend is back, and it’s wreaking havoc on Jack’s sanity. 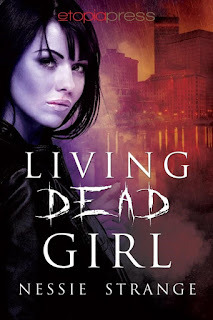 When a new acquaintance not only hooks him up with a drummer, but promises to help get rid of his ghostly stalker, Jack’s life does a one eighty. Drew MacLellan, the new drummer, is helping to bring the band back from the dead. He’s also got an insanely hot older sister who is definitely not Jack’s biggest fan. 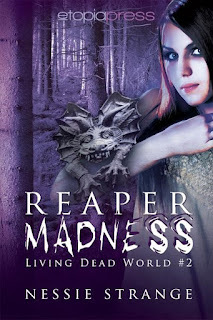 Jen MacLellan is nothing like the women Jack’s dated in the past, but the more he gets to know her, the deeper he falls. The only problem is, she’s got a boyfriend. Caught between his growing attraction and the desire to do the right thing, Jack does everything he can to keep things as just friends. The longer it goes on, the more he realizes it isn’t possible. Can Jack win the heart of the woman he’s fallen for? And can he figure out how to help his dead friend rest in peace...permanently? 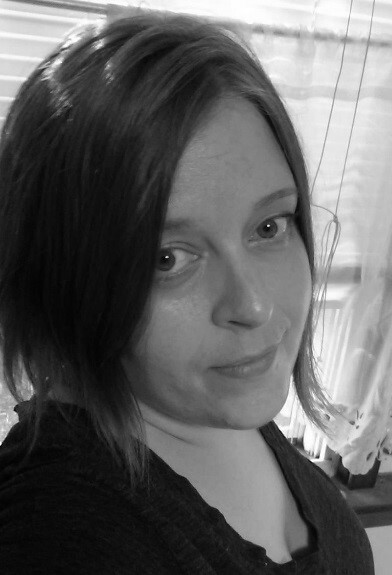 Nessie is a Massachusetts native and mother of two who has dabbled in everything from abstract painting to freelance sports reporting. She also loves a good story, whether it’s reading or writing one. 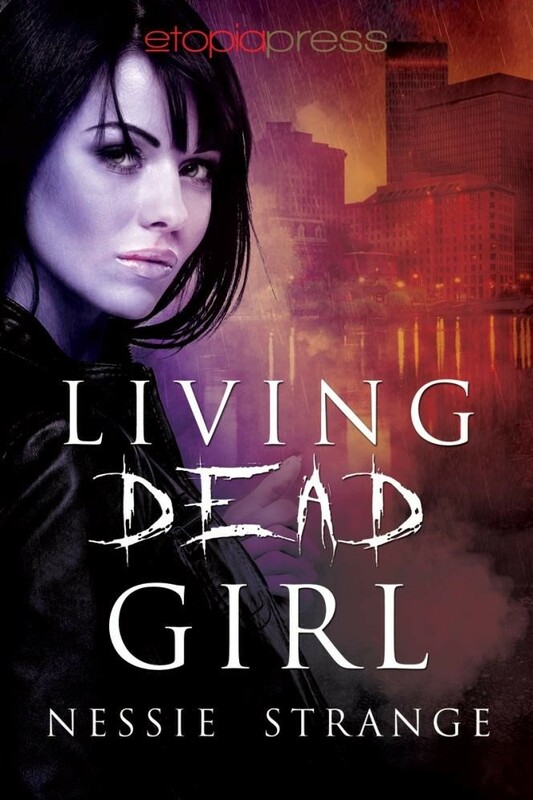 Living Dead Girl and Reaper Madness, the first two novels in her urban fantasy Living Dead World series, were published by Etopia press in 2014. Is this where I comment? This is a very confusing raffelcopter. Thank you for the giveaway!